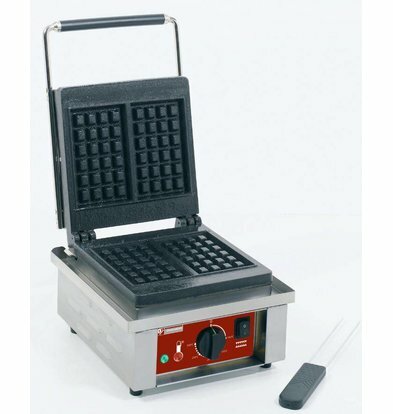 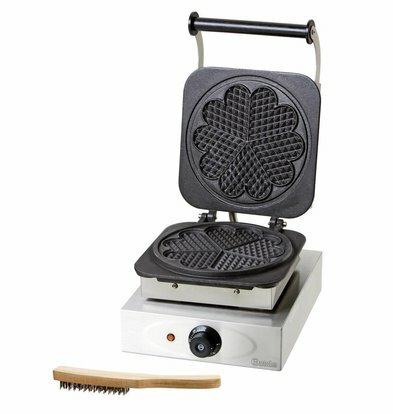 In XXLhoreca choose from top-quality waffle irons for making Brussels or Liège waffles. 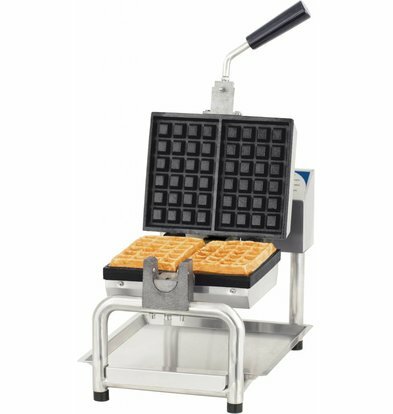 Our roasters are distinguished from the less professional waffle irons by their durable design and high-quality materials which is reflected in the use of eg stainless steel fabricated wafelijzeromkastingen and waffle iron lids. 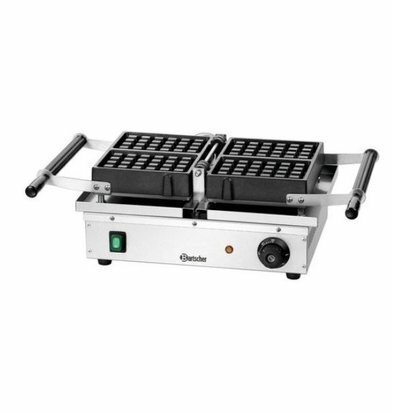 The thermostats and drip trays provide convenient effortless ease of use and maintenance. 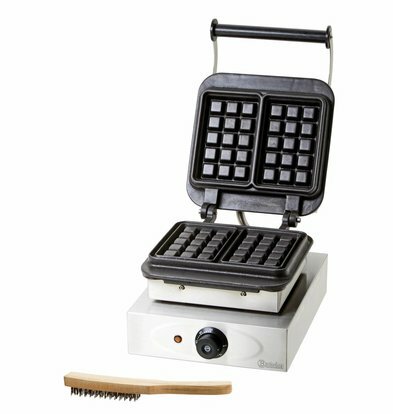 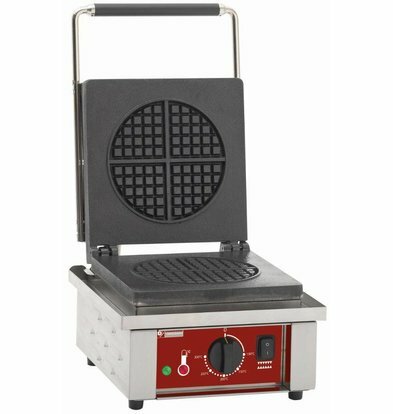 A waffle iron usually consists of three elements that determine quality, the waffle-heater, the housing and the roasters themselves. 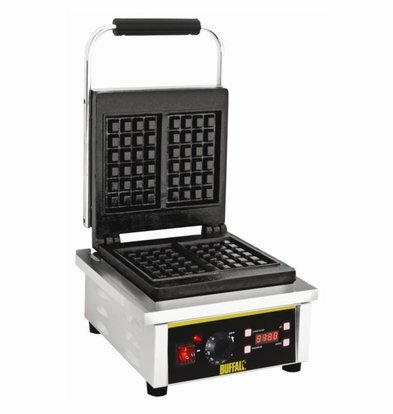 These three factors determine whether you can use your waffle iron for a long time and if you buy a pig in a poke. 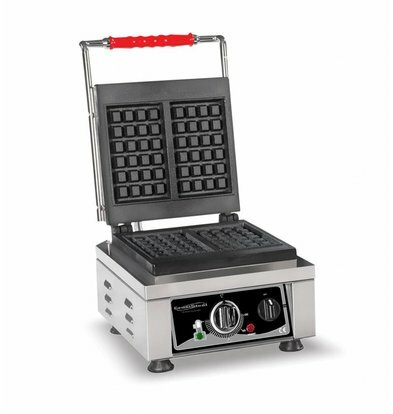 Important for the daily maintenance of your waffle iron is whether the device has a detachable trough around the grid. 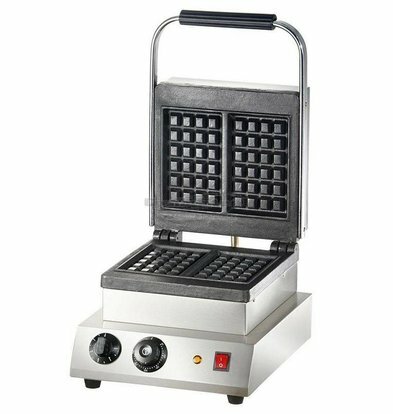 Moreover, it is very useful when you complete waffle, or at least the most important parts, you can disassemble and clean in the dishwasher. 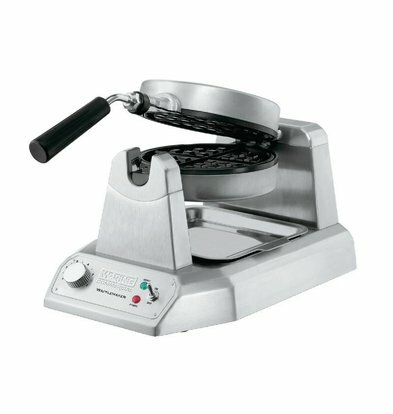 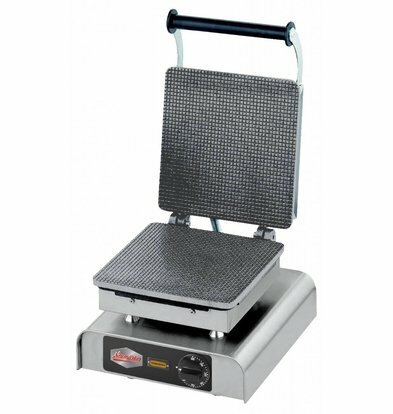 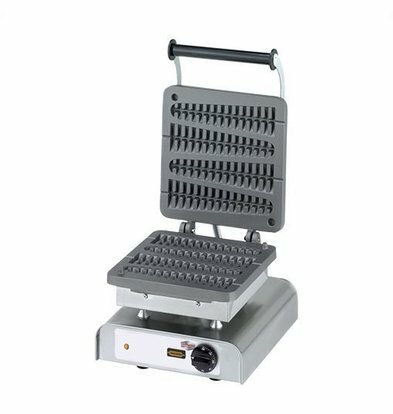 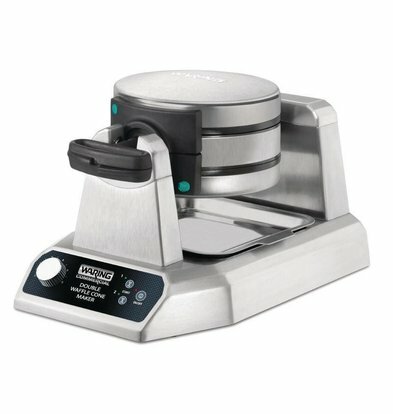 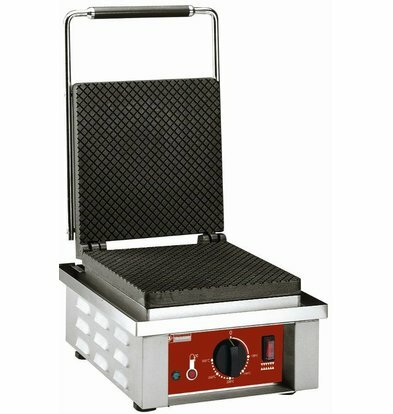 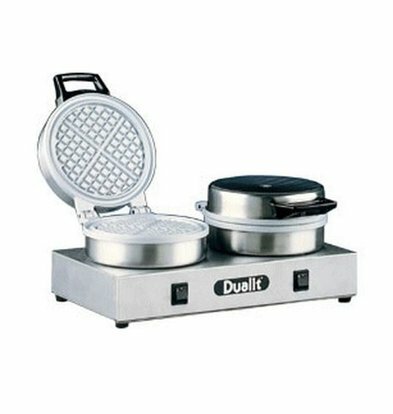 In most large catering kitchens waffle irons are used every day, and so it is important to select a waffle iron on sustainability and energy use. 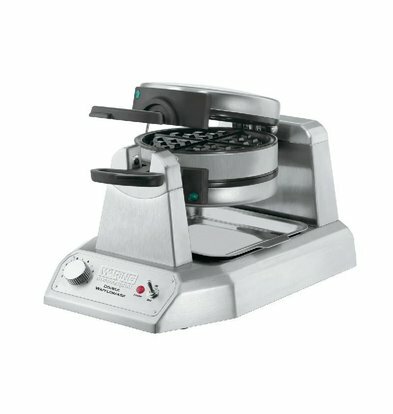 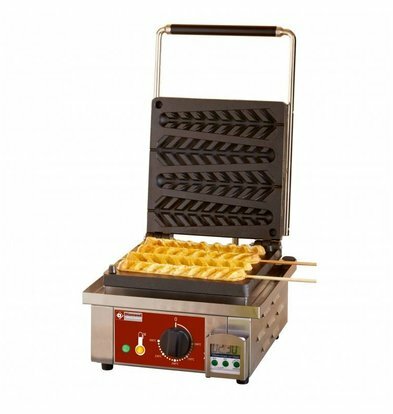 In XXLhoreca contains waffle machines for the production of Brussels or Liège waffles in various formats, brands like Hendi and Luxinox. 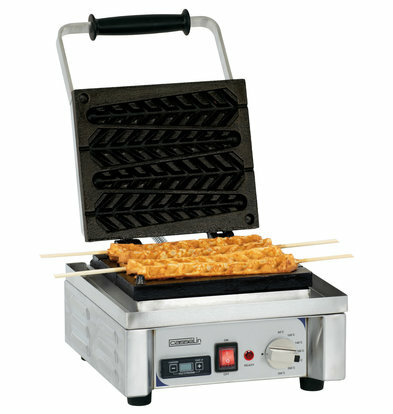 Both stoop waffle irons and waffle irons for example the preparation of ice cream cones belong to our standard range. 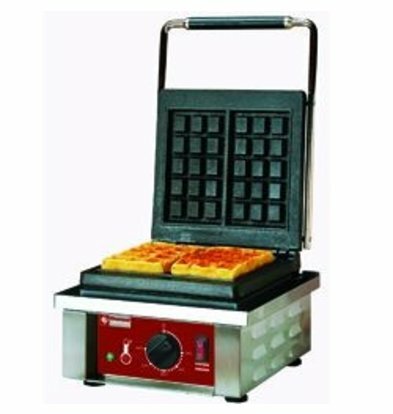 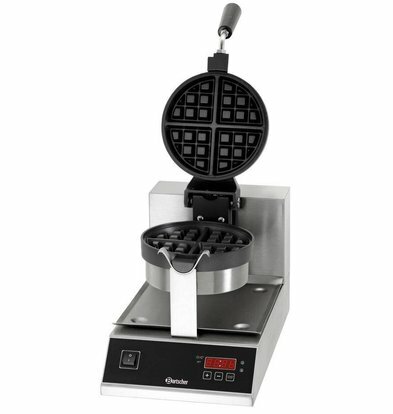 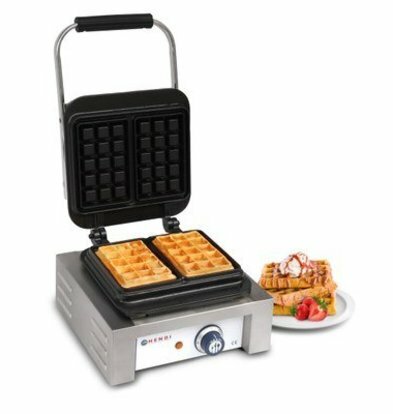 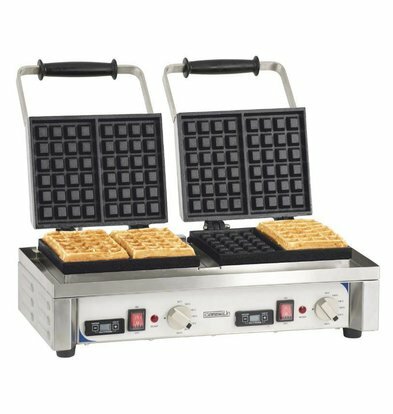 As for energy selection is in the power output of the waffle first criterion, but it is equally important to buy a waffle iron with a good timer.